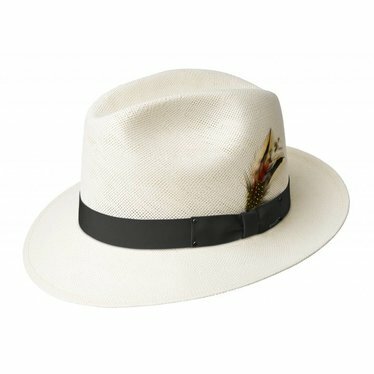 Lite-weight summer hat for the Summer time hat enthusiast. 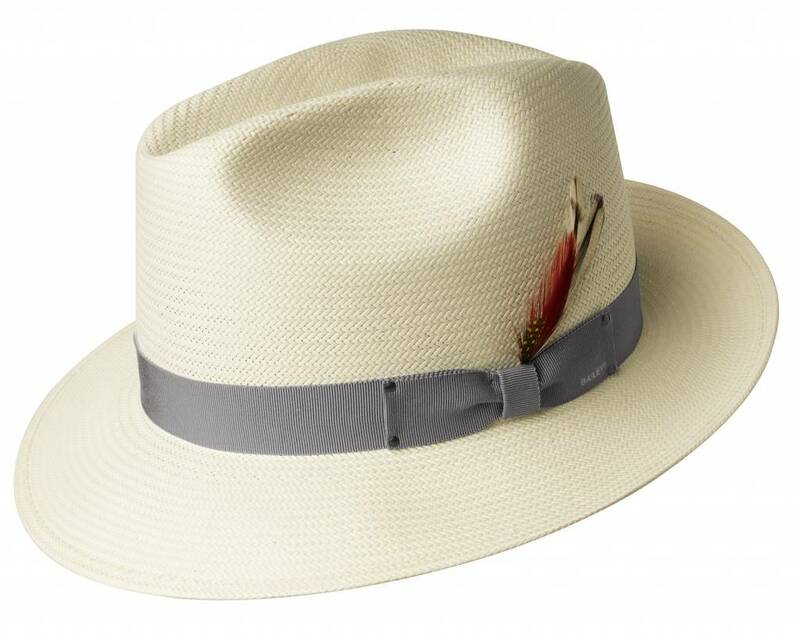 A Shantung 'straw' hat is made from high performance paper rolled into a fine yarn and then woven, a process perfected by the Japanese in 610 A.D. 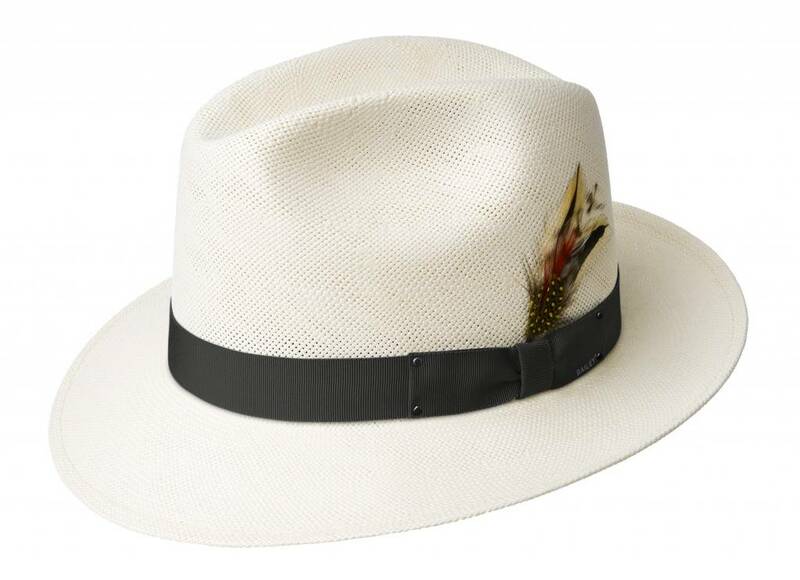 This lighter yet very strong "Washi"paper offered a perfect panama alternative and was dubbed the "Shantung Panama. "Our finely woven Shantungs are glazed with our proprietary LiteStraw® finish to provide a supple feel, water repellancy and enhanced shape retention. Due to the fine nature of Shantungs, a slight variation in color may result during the dyeing process, which is an assurance of authenticity.